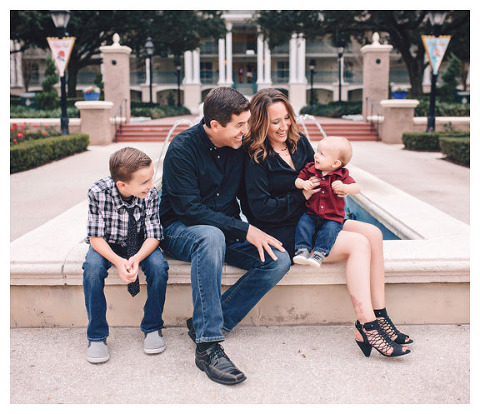 Tiffany Green has been in the photography industry since 2004, working primarily by referral and has built long standing relationships with her clients, due to her passion for photography, friendly personality and honest nature. She prides herself in her creative career and strives to provide the very best service and products to her clients always. Tiffany Green Photography offers services in the surrounding areas of the following cities, as well as further north and south in California; and does travel for events outside of the state too; Rocklin, Roseville, Granite Bay, Auburn, Folsom, Grass Valley, Sacramento, Elk Grove, Davis, Vacaville, Fairfield, Concord, Walnut Creek, Danville, San Ramon, Dublin, Pleasanton, Livermore, Tracy, San Jose, San Francisco, Half Moon Bay, Santa Cruz, Monterey, Capitola, Penn Valley, Yuba City, Truckee, Lake Tahoe, Reno.